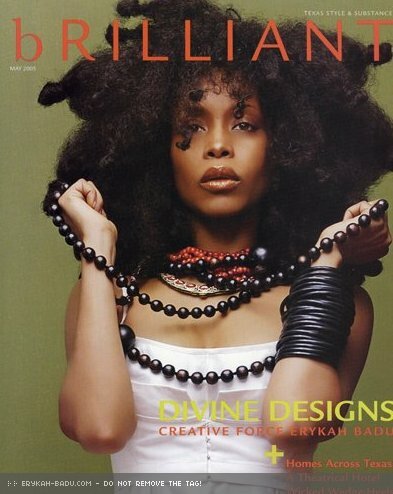 Welcome to Erykah-Badu.com Gallery, the biggest Erykah Badu photo gallery on the net! 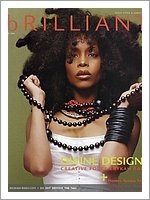 Here you can find tons of photos from all over the world, photoshoots, magazine scans, captures and many more. please contact me, and I will remove it from the gallery. I do not intend to make any photos copyright infrigiment. Gallery logo credit: Misha Vladimirskiy, Butchershop Creative.